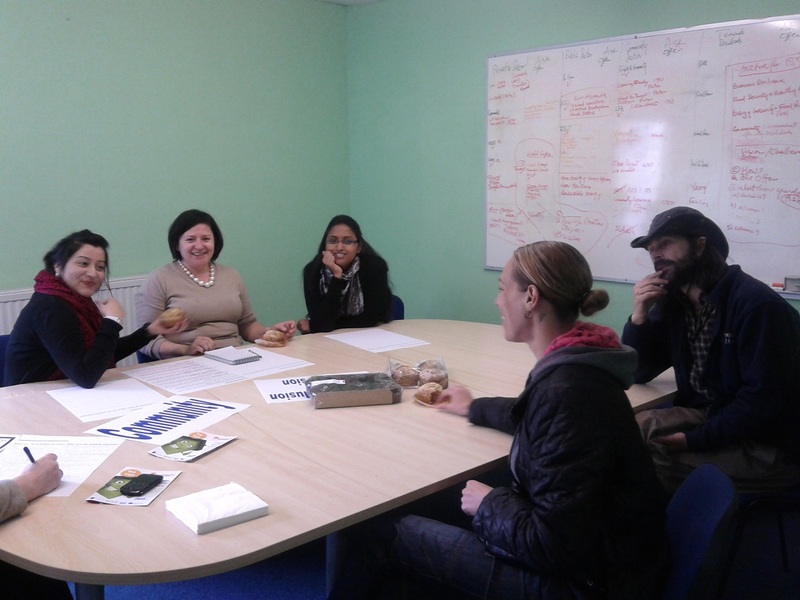 GTDT's offices were open all day to host a series of 'World Café' consultation events. Refreshments were provided throughout the day and people were constantly coming and going between 10am and 3pm. We'll be reading through all the comments that people made and will be publishing the results here when we have analysed them. This will also feed into our bid to the Big Lottery's 'Communities Living Sustainably' programme. If that bid is successful we'll be able to put some of these great ideas into practice.